Extraordinary Private Estate with World Class Equestrian Center or absolutely beautiful land for possible subdivision or corporate retreat. Three homes, six apartments, seven wells, privacy at it's finest in addition to bordering a wildlife preserve. Click to 'drive through' the property. 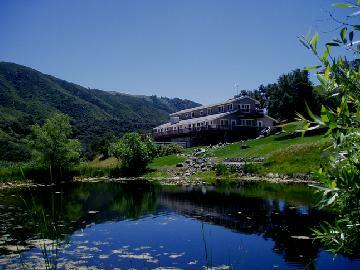 picture perfect, 82 acre ranch with something for everyone! Close enough to the cities to commute, yet a world away. Simply click on the button to see a 64 photo tour! 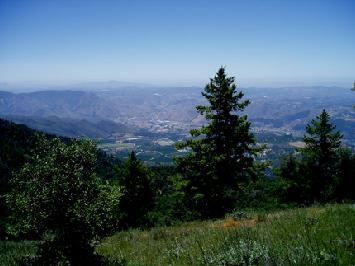 See snow-capped San Jacinto from 26 view acres off East Grade. 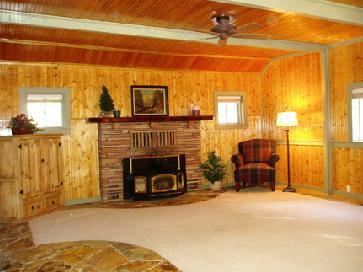 Excellent craftsmanship, custom home, guest house, studio & garage. Beautiful stone patios under majestic oaks and very artistic native rock work. Elaborate water system with top of the line solar. Seasonal stream has majestic waterfall framed in deer ferns. Room for horses. Staged and absolutely sparkling clean and ready to move right in! Brand new carpet, professionally painted, and all appliances are included. Garage, with roll-up doors in a gated community complete with a beautiful pool and spa. Custom home that looks like a model inside! 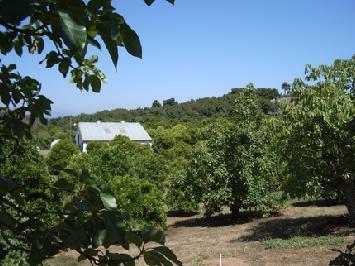 Best value per square foot in Julian! Beautiful views from every room looking out to professionally groomed, mature oaks, pines, and some fruit trees ~ looks just like a park! 2854 sf with two fireplaces, vaulted ceilings, three HUGE bedrooms, lots of storage, and uncommon privacy at the end of a cul-de-sac. In the 1930's, the family who built the cabin practiced their bagpipes while hiking the trails along Birch Hill. 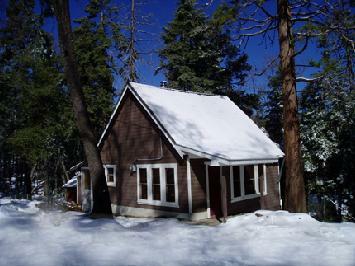 The bagpipes are gone now, but the music remains with this charming little cabin on one acre. Click below for your tour. 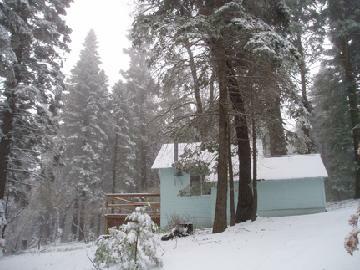 Beauty in the Woods ~ one of the most charming vintage cabins on Palomar Mountain. Over 900 square feet with two bedrooms plus cute-as-can-be bunk house for guests, and a partially finished walk-out basement. Click to tour this Beauty in the Woods. finished, 16x12 esf workshop on one very usable acre! Privacy in the forest and great access. Please click on button to see a photo tour! Enchanting location off Bailey Meadow Road with such a relaxing view. The Cabin at the Pond has all brand new appliances and even one of those very efficient, new and wonderful propane stoves that looks like wood stove without the all the work. Great level parking. 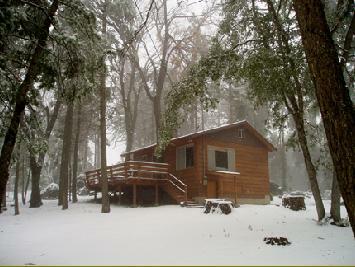 A newly remodeled cabin awaits for your fulltime residence or a wonderful weekend retreat. Owned by a neighbor who maintains a bird sanctuary, it is a lovely setting with a very inviting patio area among the boulders and trees. 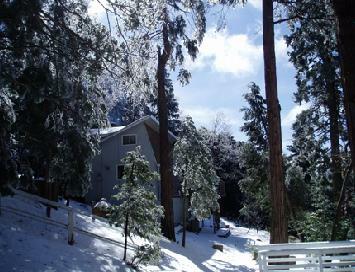 Level half acre with easy access on Crestline. Click below for your tour. 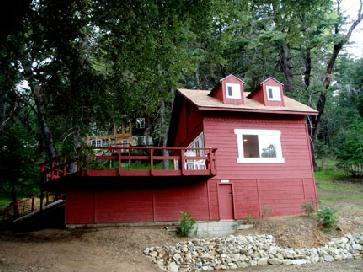 Two cabins on one parcel of approximately 3/4 of an acre. Main cabin built in 1964 with one bedroom, sleeping loft and a trap door (oh, the adventure of it all!) to the walk-out unfinished basement set up for a washer & dryer. The second cabin began nearly 50 years ago as a tractor barn and grew to have it's own kitchenette and full bath off the living and sleeping area with the lower level now insulated and ready for your creativity. Handyman skills an asset in exchange for many happy memories with your cabins on Palomar. Please click for your Tour! Ready to move right in! Step back in time with this 1932 cozy Cabin. 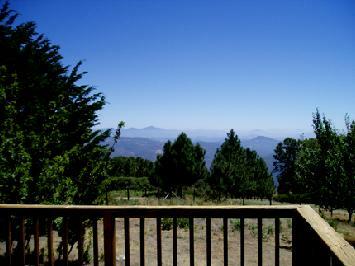 Two sleeping rooms, wonderful wood stove, vintage kitchen, full bath, partially furnished. Easy, year-round access, yet nestled back from the road for privacy on 1/3 acre with 68 feet of level frontage on Crestline. One of the last unspoiled pieces of land in San Diego County. With lots of drama watching the weather roll by and the beauty of the four seasons! 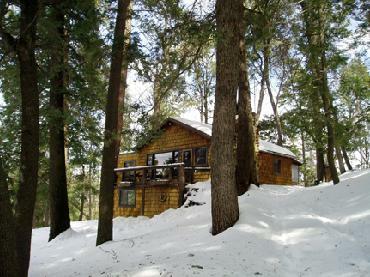 Cozy knotty pine cabin on nearly a half acre of privacy. Wonderful stone fireplace, two woodstoves. 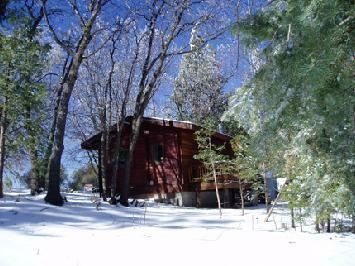 Two bedrooms for weekends to remember or a full time cabin with lots of privacy and extraordinary views. Directions! Rolling land that would also be suitable for horses. Investment property that could perhaps be subdivided. 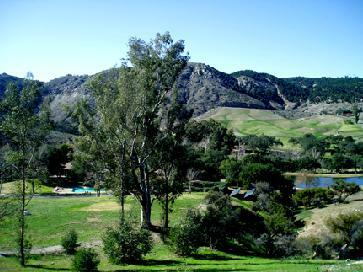 5.63 acres situated in Escondido just west Valley Center. inside and see his dream come true.